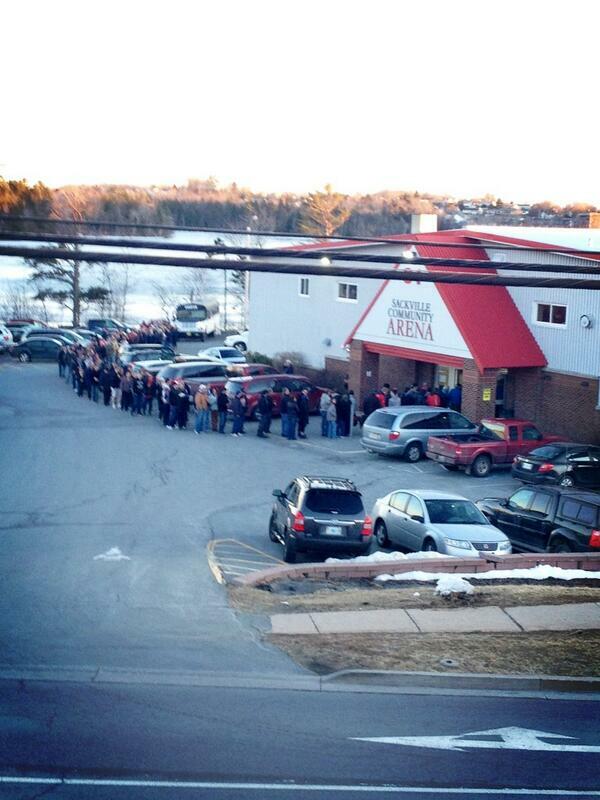 Look At The Lineup Blazers/Elks Game 7 In #Sackville! | Sack-Vegas!!!! Look At The Lineup Blazers/Elks Game 7 In #Sackville! Holy smokes! Big game seven tonight. Looks like it is going to be a packed barn. Go Blazers! Posted by Sacky on March 29, 2013 in Uncategorized.